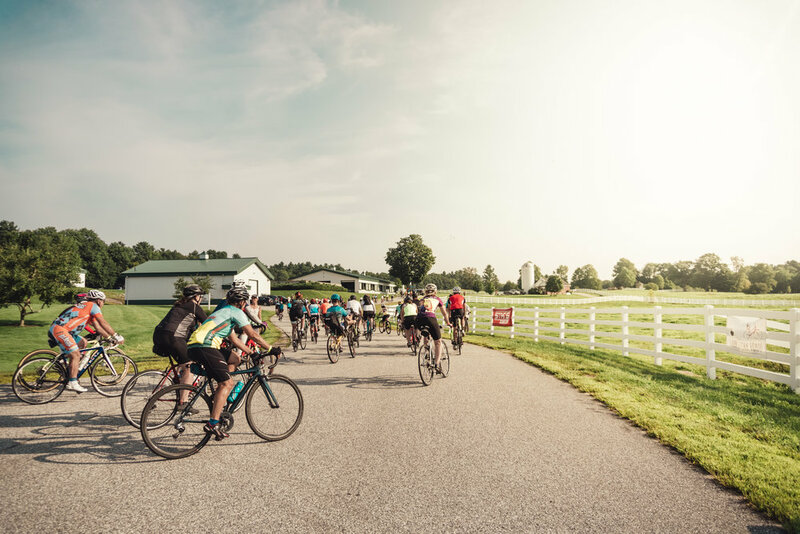 Congratulations to all the participants and volunteers at last weekend's Farm to Fork Fondo - Maine! 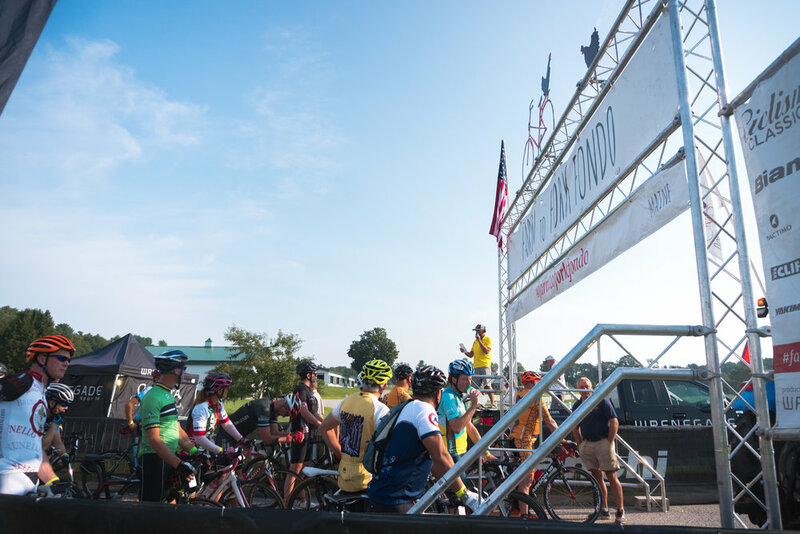 We're proud of everyone who finished the challenging courses and helped out during the day, and we want to highlight the winners of all our competitions and raffles below. Thanks to everyone who participated in our Maine Stages Segment Challenge, timed by Ride With GPS! 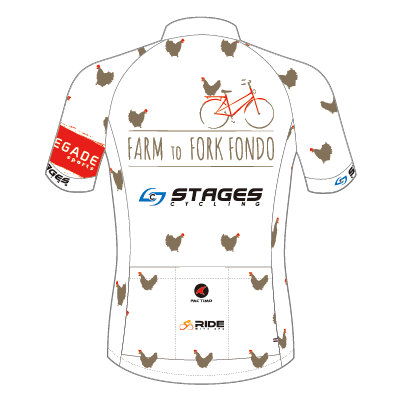 Winners are posted below and you can also view the full leaderboard at Ride With GPS. 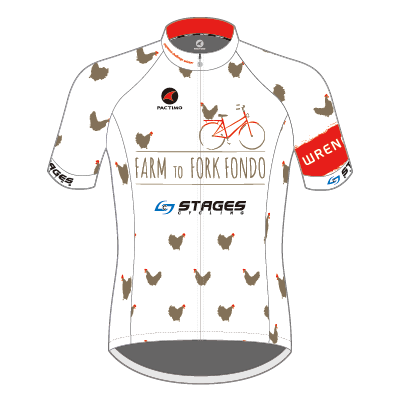 As the fastest overall male and female participants, Stephen Letourneau and Margaret Carkeet win the custom Polka Chicken Jersey by Pactimo! Congratulations to Theresa Sanderson of Newington, CT, for winning a brand spankin' new 2018 Bianchi Impulso! !